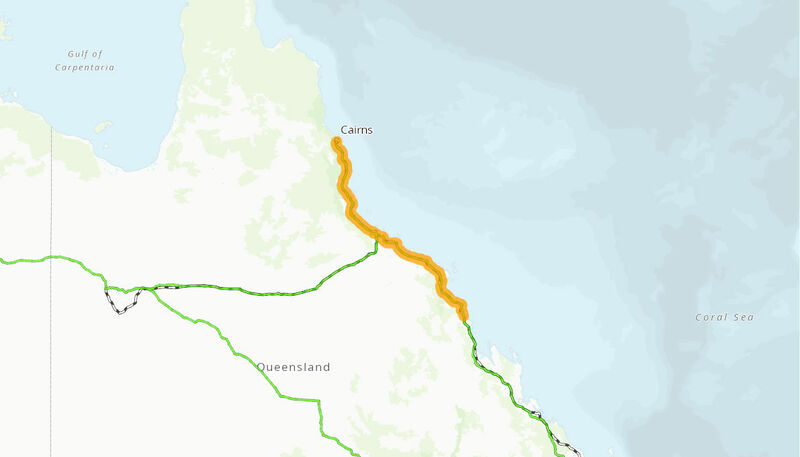 The project involved safety enhancement works at known crash blackspots on the Bruce Highway between Sarina and Cairns. The black spot projects will improve safety for road users. The Australian Government is providing up to $105.4 million to the project. Construction commenced on the first of the black spot projects in late 2009 and works were completed in mid 2017.